There you are, you see. 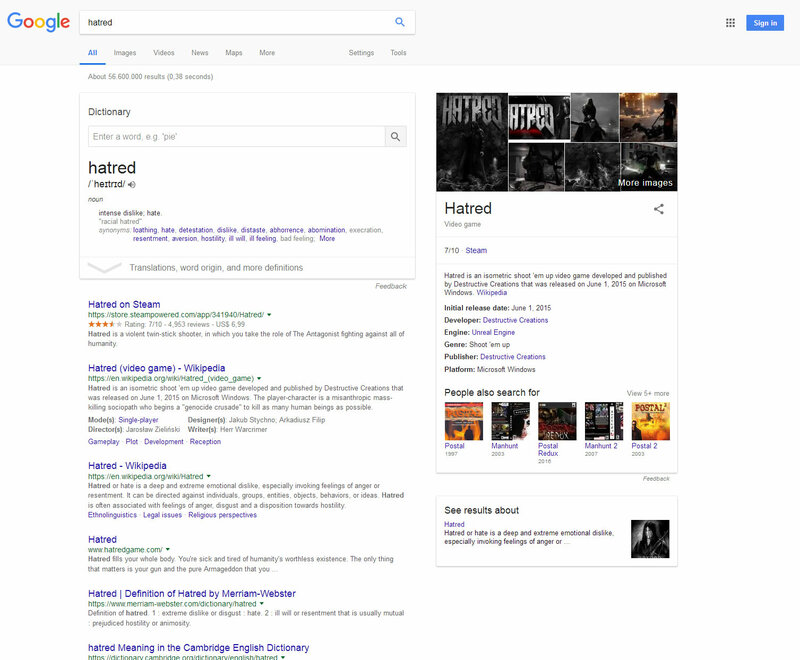 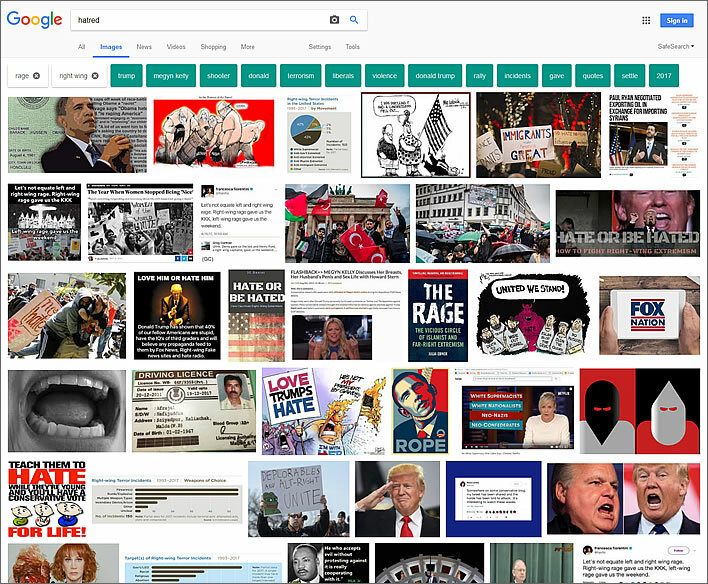 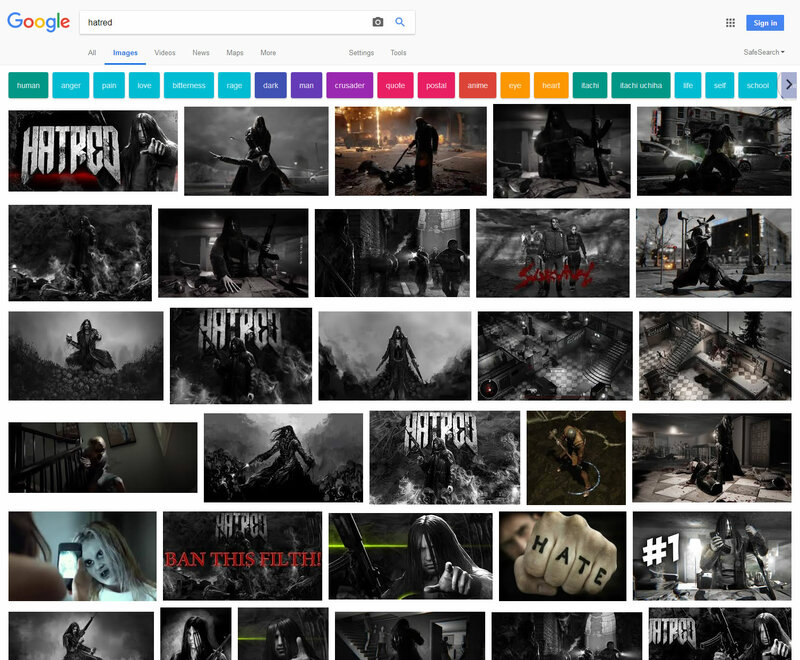 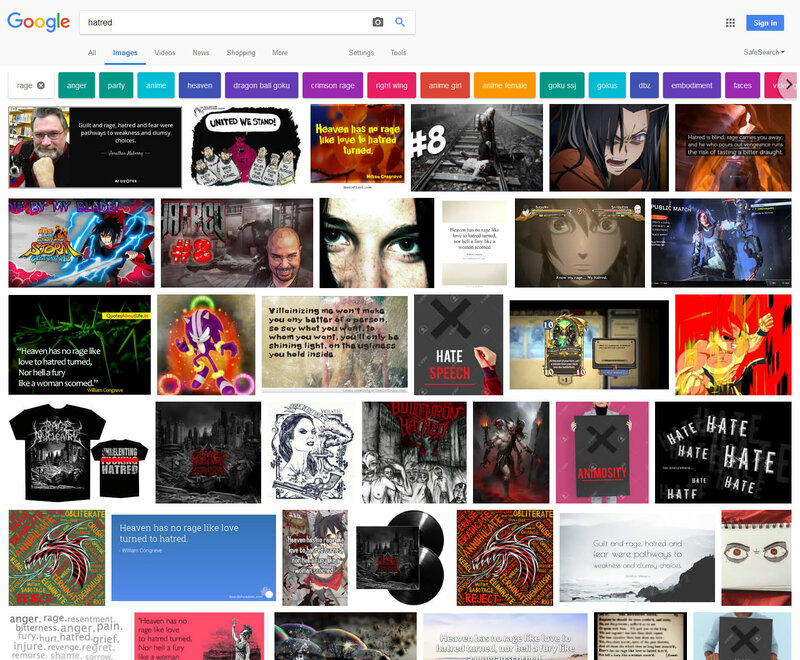 If you perform this search in your own browser and inspect the final results you will notice that the great majority of the images shown are expressions of hatred and rage by the left wing aimed at the right wing. That's strange, isn't it?